Very few companies tackle pool repairs, but D&D Tree and Landscaping has the expertise to handle any and all of your swimming pool repair troubles. We do decking, shoulders, and replace tiles and coping. Pool repair can tricky and requires know-how in a number of areas. If your pool installation & maintenance company does not want to do the job, give D&D a call for a free estimate at (845) 627-2555 or contact us through our online inquiry form. 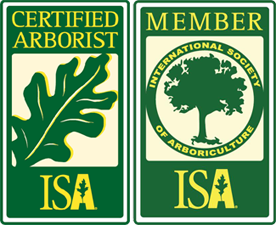 D&D Tree and Landscaping is a highly skilled NY pool repair company, having extensive experience in designing and installing pools & waterscapes, as well as being masonry experts. 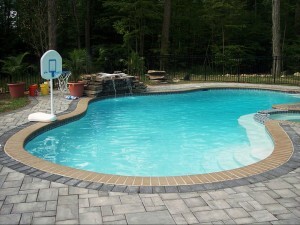 If your pool has small or large cracks, leaks, or most any problem call your pool repair experts in NY and NJ. We are a NY pool repair company located in Rockland County and have clients throughout lower NY state, including in Westchester County and Orange County. 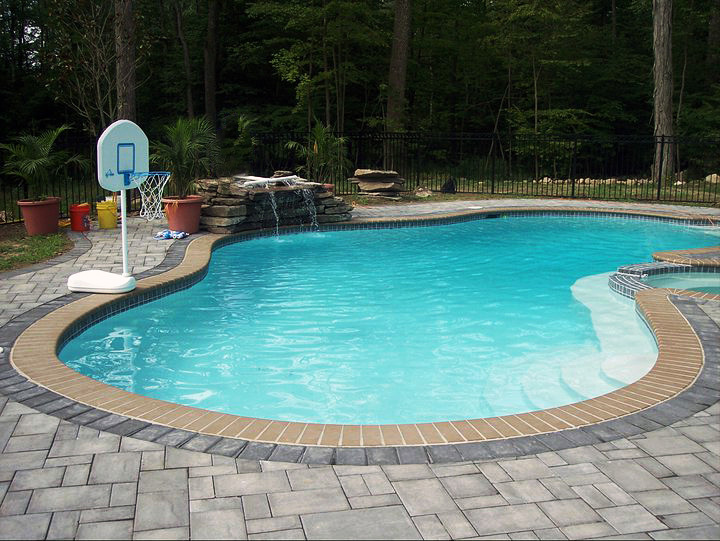 If you need a New Jersey pool repair and are located in north Jersey, we also provide pool repair in Bergen County and Passaic County.